A former government tax office on Liverpool waterfront is to be converted to private rented sector apartments by invester Moorfield Group and development partner Glenbrook. The project is an example of the imaginative reuse of unwanted office space, providing much-needed accommodation. The £30 million project will create 240 apartments with one, two or three bedrooms, with the aim it will be “one of Liverpool’s best residential schemes”, according to Charles Ferguson Davie of Moorfield. Work starts imminently, and should be complete in September 2015. The office block has been empty since 2012, when tax staff were transferred to other buildings. In March, permission was granted for the change of use to residential. “This is a landmark asset in Liverpool’s thriving city centre, and part of a larger strategic push into the PRS sector for funds managed by Moorfield,” said Davie. Moorfield is already working on a private rented sector development in Sheffield, called Velocity Village. 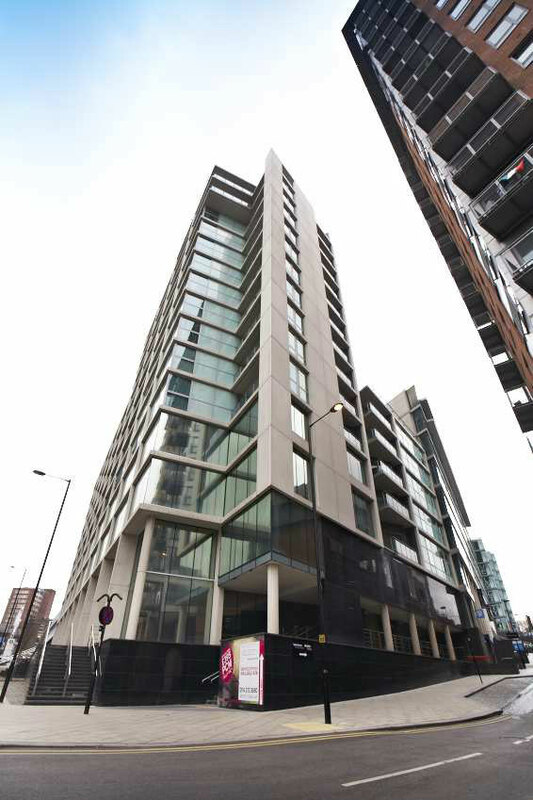 There, a mixed development includes offices and 443 apartments, which are renting from £395 per month.